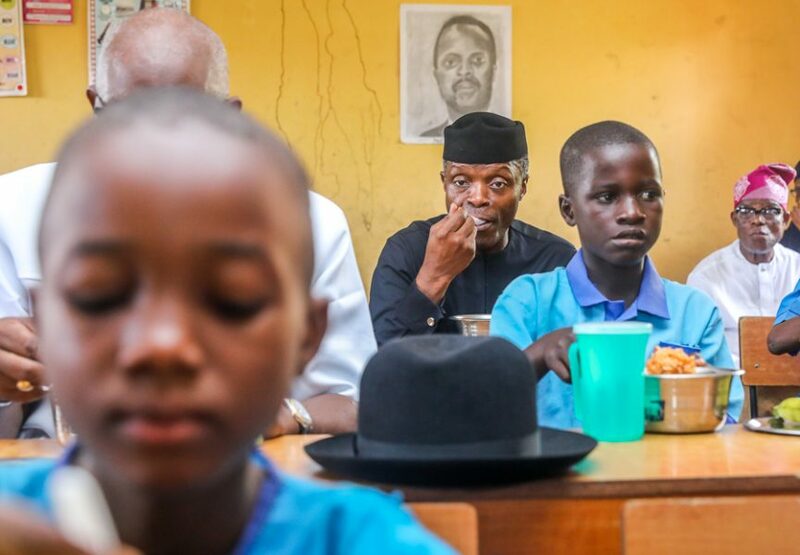 Vice President Yemi Osinbajo, on Wednesday said that about 9.5 million children in 30 states across the country were being fed daily under the National Home Grown School Feeding Programme (NHGSFP). 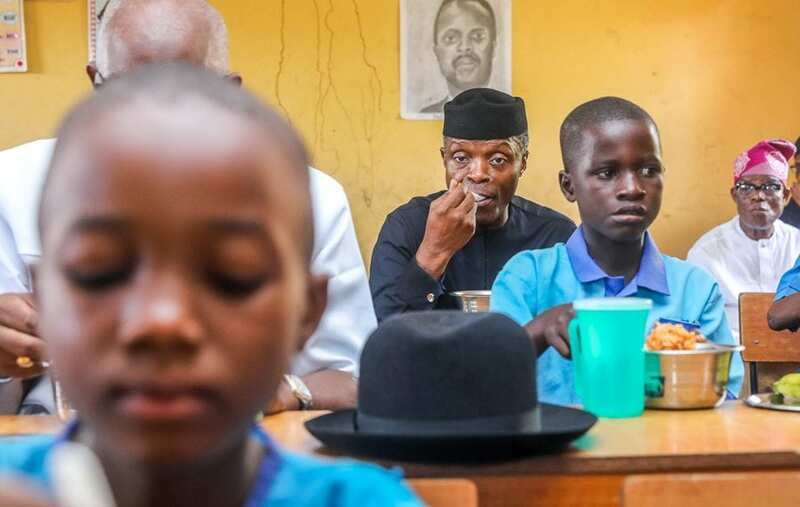 The administration’s National Home-Grown School Feeding Programme (NHGSFP), which has a target of reaching 12 million pupils, is currently feeding over 9.5 million public primary school (classes 1-3) pupils with one free, balanced and nutritious meal a day in 30 states nationwide; while it has empowered 101,913 cooks in these states, according Mr. Laolu Akande, Senior Special Assistant to the President on Media and PublicityOffice of the Vice President. 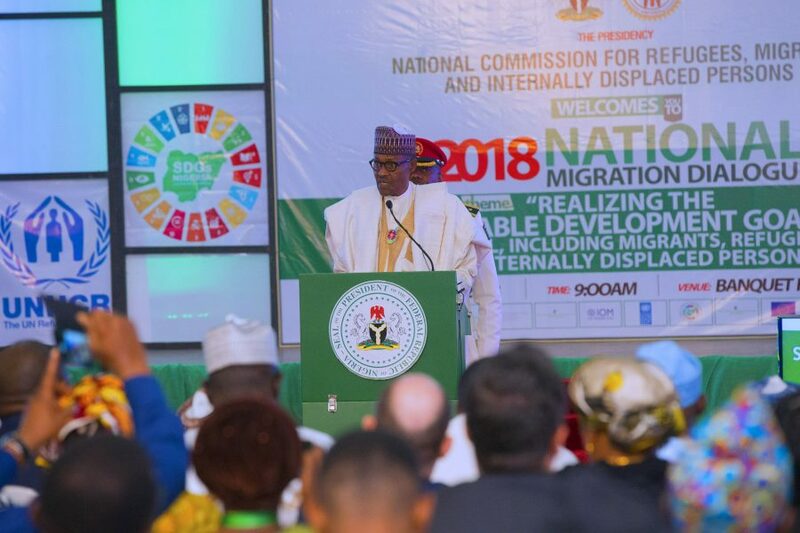 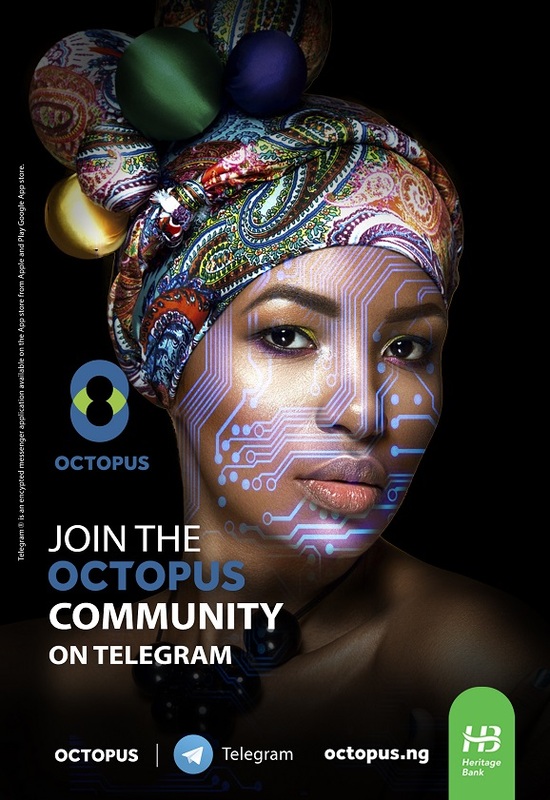 Mr. Akande in a statement also revealed that millions of Nigerians nationwide are currently benefitting from the different schemes under the N-SIP, which is the largest social welfare scheme in the history of the country.